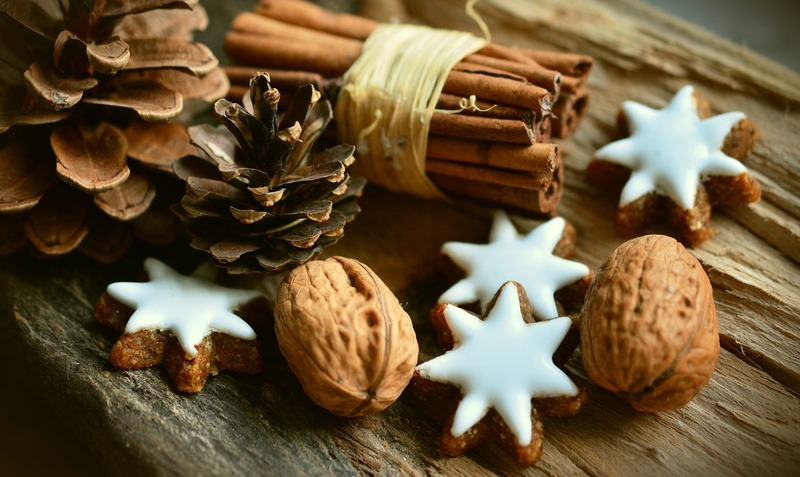 The Holidays Are Upon Us… – WellPsyche. Beyond. For many people, the holidays evoke feelings of warmth, family and traditions. But for others, the holidays stir up other feelings such as loss, grief, jealousy or sadness. How we deal with our emotions during these holiday seasons says much more about our emotional health that which emotions we are prone to. Here are some helpful tips for accepting and moving through those holiday emotions no matter how pleasant or unpleasant they may be. Remember that how you feel isn’t right or wrong; it’s how you feel. I think one of the most self loving things we can do is to routinely practice the art of accepting our feelings without attaching judgement or value to them. I have found it helpful over the years to repeat the mantra above, especially when I find myself engaged in negative self talk or thoughts. There is nothing wrong with how you feel. Your feelings are valid and acceptable and they don’t define you. A regular mindfulness practice can be hugely beneficial in cultivating this habit. One of the apps I’m currently using daily to help my mindfulness practice is called Breathe and is available on iOS devices. If you use the google play app, Stop, Breathe & Think, is a similar option which also offers a platform designed for kids to use. Less anxiety, increased engagement and enjoyment of daily activities, better eating habits and improved sleep are all commonly reported among those who engage in mindfulness regularly. Get in the habit this holiday season of practicing mindfulness daily and see what benefits you experience in 2018. Create a tradition that honors the memory of someone you have lost. If the holidays are a painful reminder of a past or recent loss to you, try cultivating a tradition that specifically honors the memory of that individual. This can also apply to pets that have died and the loss of non-living things such as a job, a home, or health. So often in our culture, we push forward through grief, loss and change and tend to feel guilty or wrong if we revisit the memories of those who are gone. The pressure of the holidays to be full of merriment and cheer can seem so intense that we decide it’s best not to mention our losses. However, it is so very important to honor the memories of those we have lost and to take time to process and reflect on the losses of things like home, health or jobs. Creating a tradition that honors those we’ve lost gives us that safe space to share in our grief with others in a tangible way. Whether you decide to release silver balloons with messages to your loved on inside or to make your mother’s latkes recipe in her memory, the act of carrying out the tradition will help you feel connected with who or what you are missing. We all know it’s important but, especially around busy times of the year, it’s easy to put self-care on the back burner. But, if the holidays tend to cause feelings of sadness or anxiety for you, self care is even more important. Taking time to exercise, sleep and eat nutritious food is so very important. I always say the rule of 80% applies at this time of year: If I do 80% of my normal exercise, eat 80% of the nutritious food I usually eat and get 80% of the sleep I normally get, I can usually get through a busy couple of weeks where life goes off schedule, with minimal damage. Be realistic about the challenges to self care that this time of year presents, but also be mindful to work around these challenges and get creative if you have to! You may have been up ’til midnight wrapping presents or baking cookies so you can take an hour nap the next afternoon sans any guilt. Likewise, if I miss my regular workout, I will walk the dog an extra mile and do some squats in the driveway before we set out. Even taking 5 minutes to do deep breathing when I walk in the door after an especially long commute home (thank you, holiday traffic) can make a huge difference in the way the rest of my night goes. Don’t feel guilty for taking time for yourself this holiday season: It really is one of the most self-less things you can do. Remember, this season is temporary. When the stress and pressure of the holidays seem too overwhelming, remember that this will pass. In a few weeks, normal schedules will resume, everyone will be obsessed with the newest diet cleanse and the house will look refreshingly empty after clearing out holiday decorations. And be kind to yourself. If all you do this year is survive the holidays, that’s okay. There’s no rule that says you have to love this time of year. If you do, that’s great and if you don’t, that’s great too. Previous Let’s Talk About Food.